The Santa Maria Valley Youth and Family Center (SMVYFC) and Family Service Agency (FSA) of Santa Barbara County have merged to form one countywide organization that will provide mental health counseling, basic needs assistance and case management services to more than 28,000 individuals annually. This merger came about as a positive vision for how to approach the upcoming retirement of SMVYFC Executive Director, Judi Nishimori. After extensive consideration, the SMVYFC Board of Directors determined a merger with FSA would be a strategic way to strengthen and expand critical services for families and children in the Santa Maria Valley. 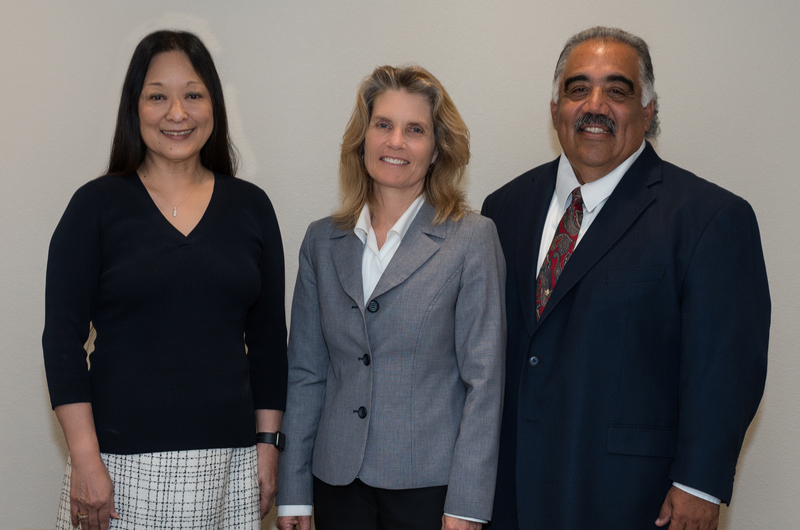 “It has been an honor to serve the community, and I’m excited for the future of our agencies’ combined strength,” said Judi Nishimori, who along with former Executive Director, William Rogers, has led SMVYFC since 1984. July 5th marked Ms. Nishimori’s 39th anniversary with SMVYFC. Benefits of the merger include: Easier access to services— most services will now be available countywide; greater financial stability and organizational efficiency; combined staff expertise creating a hub of service excellence; and the opportunity to positively impact over 28,000 children, families and individuals in Santa Barbara County. The name “Santa Maria Valley Youth and Family Center” will continue to be used in the Santa Maria Valley to maintain the existing identity. Services of both agencies will continue as normal and no jobs or programs were cut as a result of the merger. With the merger, FSA serves Santa Barbara County with program sites in Santa Barbara, Lompoc, Carpinteria, Santa Maria and Guadalupe. Eighty percent of services are delivered on school campuses, at community centers or in clients’ homes. FSA service sites include seven offices and more than 30 school campuses and community centers throughout the county. Board members of SMVYFC and FSA have joined together as one board for effective governance. The organization appointed new co-presidents, one from each agency. Cole Kinney has been on the SMVYFC board since 1996 and most recently served as president; Katya Armistead is currently co-president of the FSA board and a member for 10 years. Lisa Brabo will continue as Executive Director of the merged organization. A new Deputy Executive Director, Steven DeLira, is based in Santa Maria. He is well-known in the community from a 30-year career at the Santa Barbara County Probation Department. He brings a wealth of experience and many positive relationships across the county.